Preservation Hall located downtown on St. Peters Street is one of many jazz clubs around the city accessible to music lovers of all ages. Other under-21 venues include Snug Harbor Jazz Bistro and Rock ‘n’ Bowl. Deep at the heart of New Orleans’ culture lies its music scene: both a field of funk and an arena for the expansion of electronic dance music, a mecca for zydeco blues that’s also comfortable cultivating alt-rock rhythms. 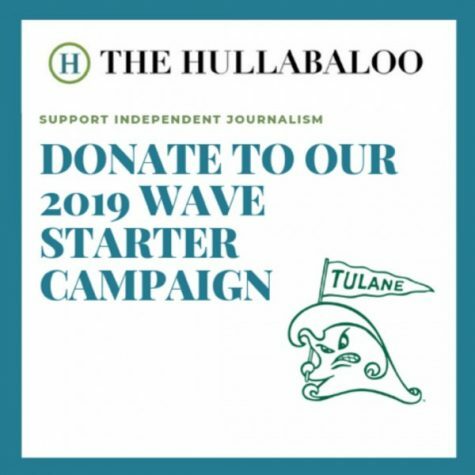 While this musical melting pot roots its native residents and attracts applicants to Tulane, it can be easy for students to forget they live, quite literally, in the birthplace of jazz. But a reminder of the city’s roots is within walking distance. Hop in an Uber, and options for jazz clubs expand tenfold. Budget and age need not be a limitation: many jazz clubs are available to the under-21 set, with only a brief look around. In a city as saturated with jazz as New Orleans, one need not look far. For those looking to keep close to campus in their first foray into the world of jazz, Rock ‘n’ Bowl — yes, that Rock ‘n’ Bowl, which practically embodies the nerves and excitement of freshman orientation — offers five shows a week. Wednesday through Sunday evenings, it features music considered traditional to New Orleans; swing, zydeco, blues, funk and more all take the stage, sometimes together, sometimes not. From zydeco-blues Sunpie and the Louisiana Sunspots to funk-rock Flow Tribe, Rock ‘n’ Bowl offers many different flavors for those looking to get a taste of the New Orleans music scene. 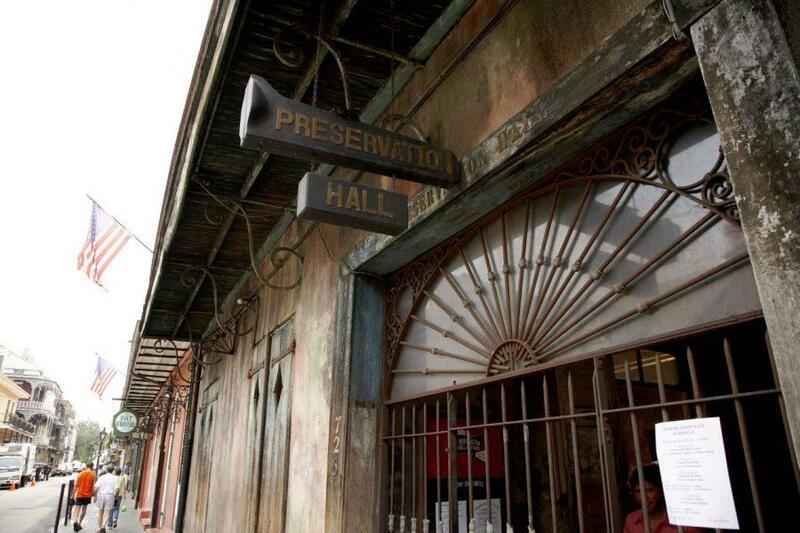 For many, Preservation Hall is synonymous with jazz. Certainly, it is one of the most well-established venues in the city, open to all ages, every night. The 45-minute shows are intimate, taking place in a small room, sparse aside from a few sets of benches, some pillows and the band, only a few feet away. Where it lacks in glamour and the modern-day luxury of air conditioning, it makes up for in talent. Different jazz bands play from night to night, though the Preservation Hall Jazz Band, named for the venue, is widely recognized for its talent and years of touring. Frenchman Street, a known Halloween haunt for Tulane students, also houses Snug Harbor Jazz Bistro. With shows at 8 p.m. and 10 p.m., Snug Harbor offers live music every night. Offering jazz shows to ages 13 and up, as well as a decent dinner menu, Snug Harbor is a perfect venue to take visiting family. Go to see acclaimed jazz pianist Ellis Marsalis, or his son Delfeayo Marsalis presenting Uptown Jazz Orchestra. Prices vary from place to place and show to show, with Snug Harbor tickets running from $15 to $40. Preservation Hall tickets cost $15 to $20 at the door, but these do require arriving 30-45 minutes early to wait in line. To skip the line, tickets can be purchased online ranging from $35 to $50. As a cheaper alternative, Rock ‘n’ Bowl tickets are only $12, and $24 for a lane of bowling. 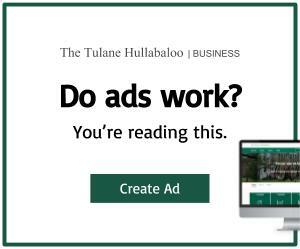 The vibrant music scene of New Orleans is attributed far and wide as one of the greatest appeals for Tulane students. Many New Orleans residents feel the same. It’s worth it to escape the Tulane bubble for a night and take advantage of the musicians the city is famous for, rather than just the famous musicians that come to the city.